If you want to use social media marketing and you’re not on Instagram, then you should be! Using a social media platform like Instagram can increase brand awareness, help company growth and grow your fan base. Instagram is one of the best platforms for brands to partner with as it reaches new audiences quickly. The reason why it’s so effective is that it removes barriers that traditional advertising suffers with and allows the audience to see your brand through a trustworthy medium. Brands like and prefer Instagram because it can be more personal than other advertising mediums. Many brands use the platform to post sneak peeks, behind the scenes images and personalized captions. They are also able to interact with followers via comments. Researchers say that Instagram is the best performing channel for engagement with an average of 3.21% engagement compared to 1.5% on other social platforms. 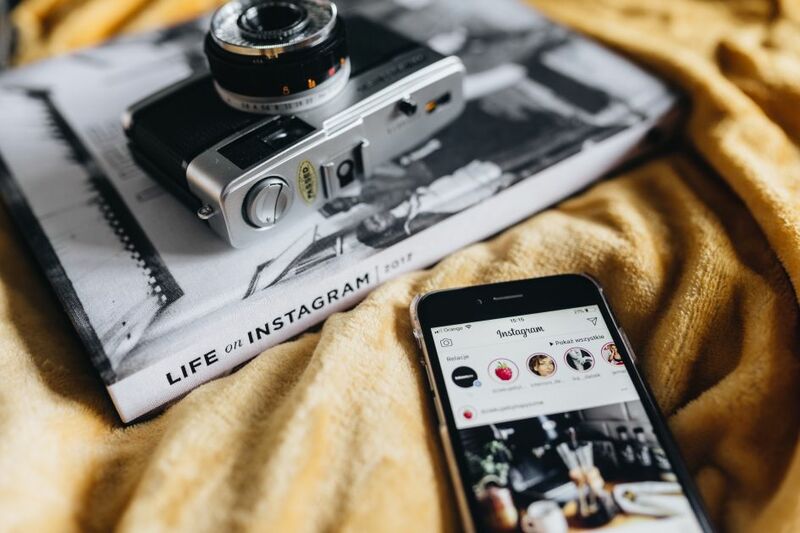 Instagram has a strong presence of influencers that have now become indispensable for brands and their marketing campaigns. Companies and influencers are currently in the place where they mutually benefit each other. The social media celebrities are being offered many things, but at the end of the day, money is still king. If you want to work with the ‘big shots’, who have 100k+ followers, they come with a large price tag. Some influencers will charge between $5000 and $10,000 for a sponsored post but in general, expect to spend between $300 and $1000 for a sponsored post. Many brands are finding the positives in partnering with smaller influencers who may have less than 100k, but their followers are more engaged. The posts by micro influencers will be seen by a larger percentage of their followers. Look for users who have an engagement rate of two or three percent on their posts, anything more than ten percent is considered viral. If the brand likes the influencer, it may want to use cross-platform sponsorship and advertising. Many influencers have high profile Youtube channels, blogs, and Twitter accounts. 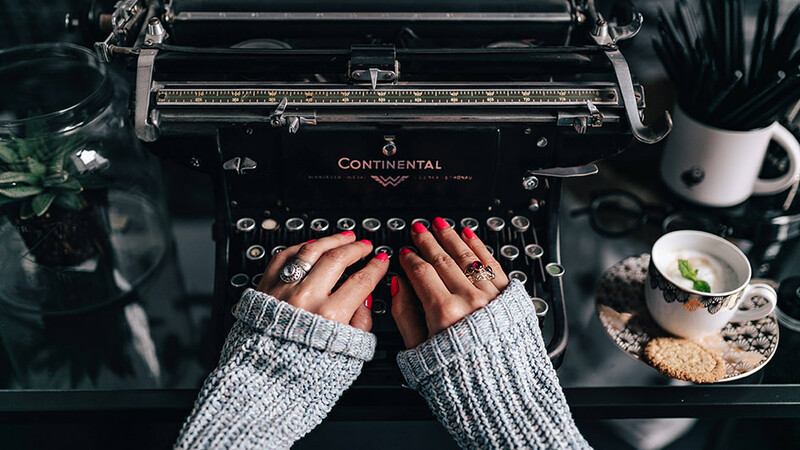 A good, well-written blog post complimenting your business published by such a figure on any of his or her channels can be significant to your business. It is important to understand that it’s not uncommon for influencers to buy their followers, so it’s crucial to be able to spot the fake influencers from the authentic ones. Also avoid Instagrammers that spam sponsored content and instead chose one who uses a tool like Hootsuite, to schedule their posts. Try and align your brand with influencers who have a similar aesthetic and pull a similar target audience. For example, if your brand is about fitness, it makes sense to collaborate with fitness gurus or yoga instructors. You can also browse their social media websites to see how they engaged their followers, and what were the results. Basing on the gathered data, you can invent your own ‘web personality’. If you’re looking for help, tools like UK Top Writers and Via Writing can help with the perfect Instagram bio. 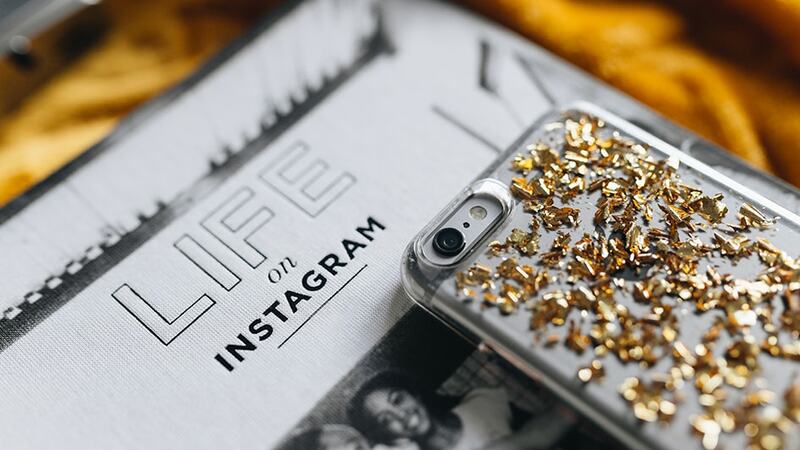 Think about your goals and expectations before you use Instagram as a marketing platform. 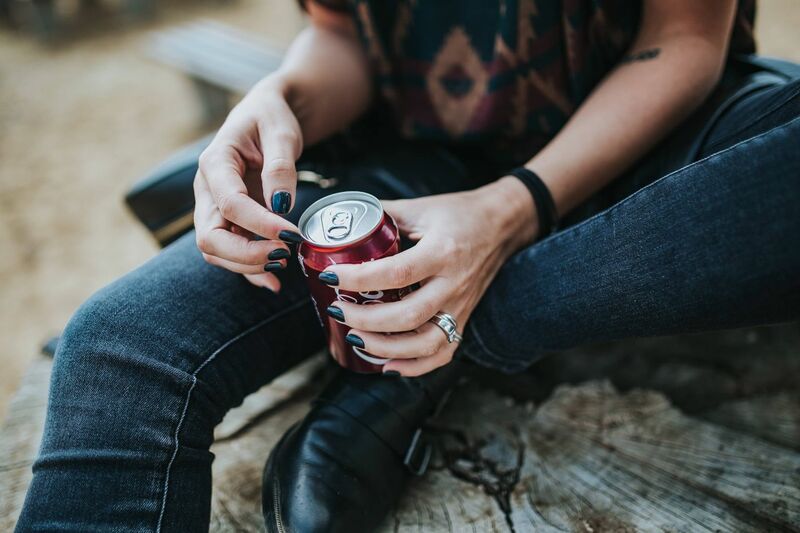 “If you want brand engagement choose micro influencers as your partners but if you want brand awareness and high traffic opt for big influencers,” leading social media manager, Alex Vaughan, who works with Elite Assignment Help, advises. Small influencers will happily accept free products rather than being paid a flat rate. Larger, more famous influencers are more likely to only accept flat rates or will charge based on the number of sales they create for the business. Consider this when budgeting for your campaign. Influencers become known for a specific idea through the content they post, whether it’s through hobbies, their lifestyle or their career. The audience will trust users who appear to be experts in a certain field, choose someone whose feed matches your brand’s target audience. Choose influencers who post regularly. They will gain a more loyal following and will have a favorable placement in Instagram’s algorithms. Make sure your sponsored posts has your brand hashtag featured, content with hashtags gets up to twelve percent more engagement. Use your brand or similar brand’s hashtag to find influencers from your branch. “Make sure the hashtag is not too broad because your post will get lost,” advises a social media blogger Lucy Buckingham from UK Services Reviews. Check the quality of the influencer’s captions and images, make sure the images are clear and the captions are well written. 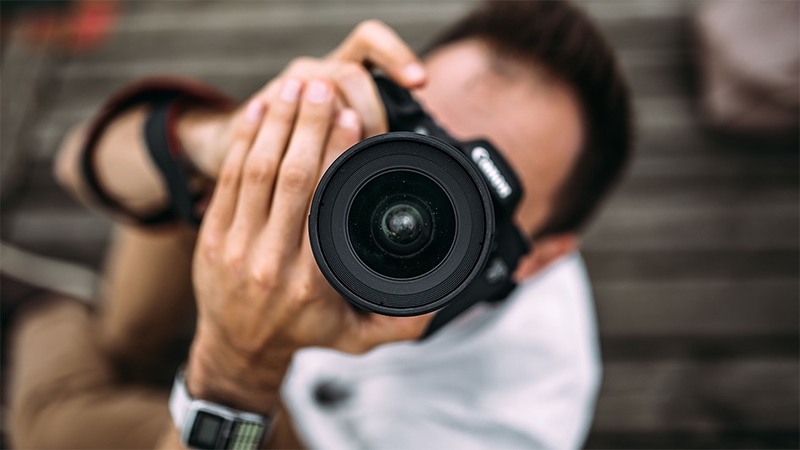 If you find an influencer with great imagery who lacks a well-written caption, you can always recommend them tools like Grammarix or State of Writing that help with grammar check and correct writing. The pros of influencers greatly outweigh the cons, especially if you become tuned into spotting the frauds from the hard-workers. A key piece of advice is to never underestimate the smaller Youtubers, they have fewer followers but they will have more engagement. Rachel Summers is an experienced social media manager who has worked for companies such as Best British Essays. In her downtime, she advises small businesses and start-ups on their social media management.